A custom piece made for superstar SIA. The custom was made for the new single from her and her new music group LSD. 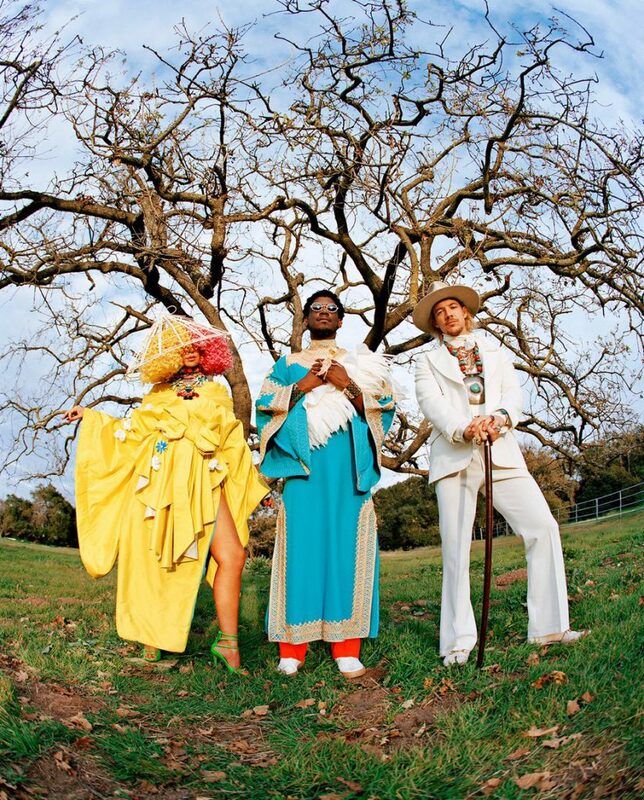 The group (Labrinth, SIA and Diplo) created a jioned album. Their first single is named GENIUS. The piece made for SIA is a yellow chine silk dubble layered kimono with neoprene and satin handmade flowers.